Time sure does fly by when you are truly having fun! The past several weeks have been just that at McAllister ES - lots of learning and lots of fun/engagement. Just this past weekend, nearly 200 people flooded MES for our 2nd Annual #MESrocks Day. The turnout was incredible and the campus has never looked better! A BIG thank you to all of our support that made this possible, as we all know - many hands make light work! Opportunities for engagement are abundant at McAllister ES, this Thursday our Fine Arts department hosts their 1st Annual Fine Arts Night. This night will feature drama performances, choral performances, opportunities to view your child's 2D & 3D artwork and more. Please make plans to attend this event, you will not want to miss it. 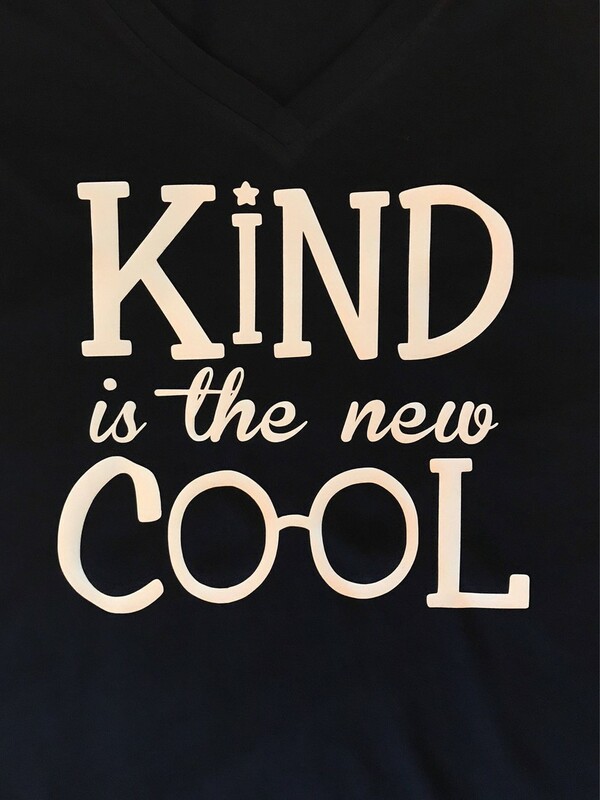 Additionally, our Kindergarten will be hosting their annual orientation night for rising Kindergarten students beginning at 5PM followed by Fine Arts night at 6PM. Lastly, our Book Fair will be open for parent/student access during this event as well as during your child's recess & lunch times. This month kicks off an opportunity to assess our students on their knowledge of grade level standards in grades (3-5). Students will be assessed beginning next week with the Georgia Milestones Assessment. At this time we will not be accepting volunteers or lunch visitors. We will assume our normal routines once we return from Spring Break. 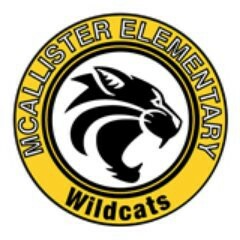 As always, we appreciate your support and candid feedback regarding McAllister ES. If you have specific information that you would like to share please be sure to submit via the form located at the bottom of this page. 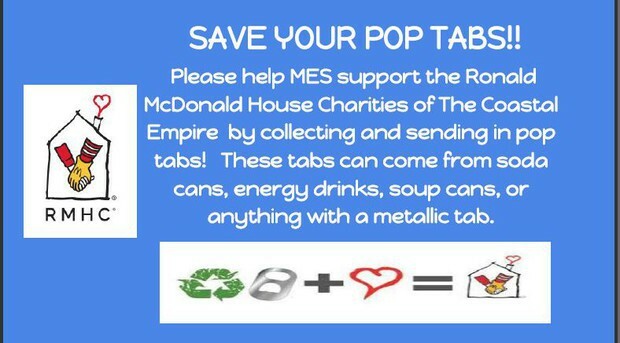 Save them All - We need your pop tabs! Please use this as a reference point when planning a lunch date with your little ones. We hope that this schedule is clear and will communicate the time in which your child has lunch, recess or which particular special they are involved in that day. With lunch, please be remember that outside food (fast food, etc) is not permitted. Please bring a lunch from home or dine in with us and enjoy our wonderful lunch options provided daily.